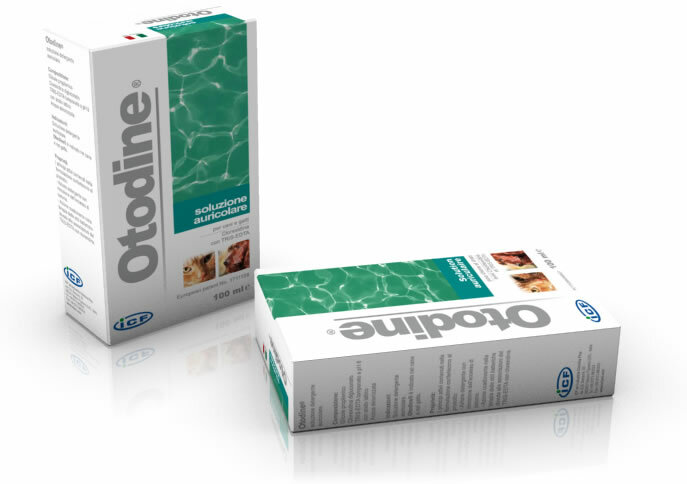 In 2004, ten years ago, at the World Dermatology Congress in Vienna ICF presented Otodine®, a product with European patent, characterized by the association of chlorhexidine at 0,15%+ Tris EDTA. Also an article published on Veterinary Dermatology Journal (Evaluation of the in vivo effects of Tris-EDTA and chlorhexidine digluconate 0.15% solution in chronic bacterial otitis externa: 11 cases. G. Ghibaudo, L. Cornegliani, P. Martino) marked the great interest and attention on the product! 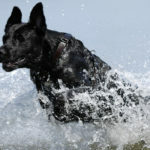 The reason of all this interest is due also to the two components, which were used only separately before, and to the sponsor of famous Veterinary dermatologists like Dr. Griffin who said (and wrote) that “in the treatment of Pseudomonas Otitis the most effective combination I use is chlorhexidine at 0,15% + Tris EDTA”. Many Colleagues coming from different Countries came to ICF stand to ask for information on the product and on its availabilty in their Countries… the European success of ICF comes from Otodine® and it is still getting wider thanks to many other products! As ICF Scientific Manager, I was there and I can tell my great surprise of seeing Craig Griffin asking for information on the product … and I was very pleased when he congratulated the Company for the innovation of the product, having the same effictivenesse of an antibiotic without being such, and predicted great success! And he was right! After 10 years there are many published clinical studies, many quotes in other prestigious clinical works; but, most of all, there are many positive and enthusiastic comments coming from the 27 European Countries where Otodine® is sold: they proved the actual “evolution of knowledge”, that marks ICF attitude! I can assure you that seeing Otodine® in Swedish, Spanish, Portuguese, Russian, English, French clinics makes me proud, too! 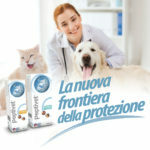 In this tenth anniversary it is important to remember the origin of this success, but we can’t forget that it is still going on thanks to the uniqueness of the product and the appreciation of many in Veterinary Dermatology world… an Italian success that proves ICF excellent research and encourages us to new objectives! 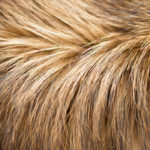 Shampoo for dogs and cats: how to choose the right one? Antibiotic resistance: what is it? 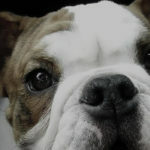 Why is it necessary to clean the ears of dogs and cats?